Aloha! I’m just back from a wedding on the beautiful island of Kauai in Hawaii. I managed to squeeze in a good Camino training hike to the Makauwahi Cave and tortoise sanctuary on the south shore. Click here to see a few highlights. 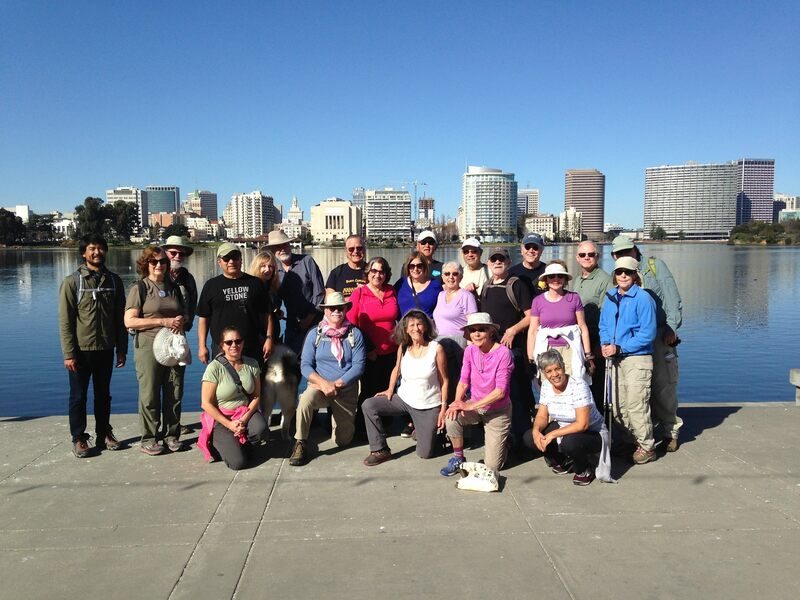 Below is a roundup of Camino-related events and hikes in the San Francisco Bay Area. Saturday, March 3, 10:30 a.m. This is an informal gathering that takes place on the first Saturday of the month, rain or shine. The group meets at the pergola on the east side of Oakland’s Lake Merritt at 10:30 a.m. and starts walking at 10:45 a.m. in a clockwise direction around the lake. It is a paved and level 3.3 mile walk and takes about an hour. Whether you’re a newbie or Camino veteran, everyone is welcome at these monthly walks. Directions: Take BART to the 19th Street Oakland station and navigate your way to the Pergola. If you drive, make sure to give yourself enough time to find parking, as there are many activities on Saturday mornings in the area. Join us for a narrated slide program about the Norte and Primitivo routes with Camino veterans Susan and Ralph Alcorn. View images of these beautiful, historic, and exciting trails and learn more about the similarities and differences between the Francés, Norte and Primitivo routes. 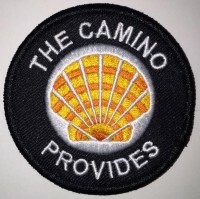 The Alcorns completed their 700-mile Camino Norte and Primitivo walks during 2015-2016. From their experiences came Susan‘s new book, Healing Miles: Gifts from the Camino Norte and Primitivo, which is now available in paperback and Kindle versions. You might remember Susan and Ralph’s Camino love story, Love and Life on the Camino. They were also recently featured in the Montclarion, our local newspaper. The presentation is open to those who attend the lunch at Barlago Italian Kitchen. RSVP required as space is limited. Look for the event on our Peregrinos Northern California Facebook group to RSVP online, or email Laurie@caminoprovides.com. Note: If you cannot attend this presentation, check the Save the Date section (below) for more dates at Bay Area REI stores. Saturday, March 17, 10:00 a.m. – 3 p.m. This hike has been cancelled due to rain and hazardous conditions. We will reschedule this hike to another month later this year. Thursday, March 29, 5-7 p.m.
See details on the Facebook event. Let’s meet up at Shakewell on Lakeshore, which is not too far from where we meet for the Lake Merritt walks. Technically, Shakewell’s Happy Hour is 4-5:30 p.m., but we realize many people are just getting off work, so just show up when you can. And for those who don’t imbibe, there are non-alcoholic beverages, and everyone is welcome to enjoy the pilgrim camaraderie. Just like tapas restaurants in Spain, it can get crowded, so NorCal Facebook members, please RSVP here. Because the Bay Area has so many great restaurants, we like the idea of trying a different one each month. If you have a recommendation for the April Happy Hour, please share! Join Merula and Laurie on a quick lunchtime hike on Cesar Chavez Day. 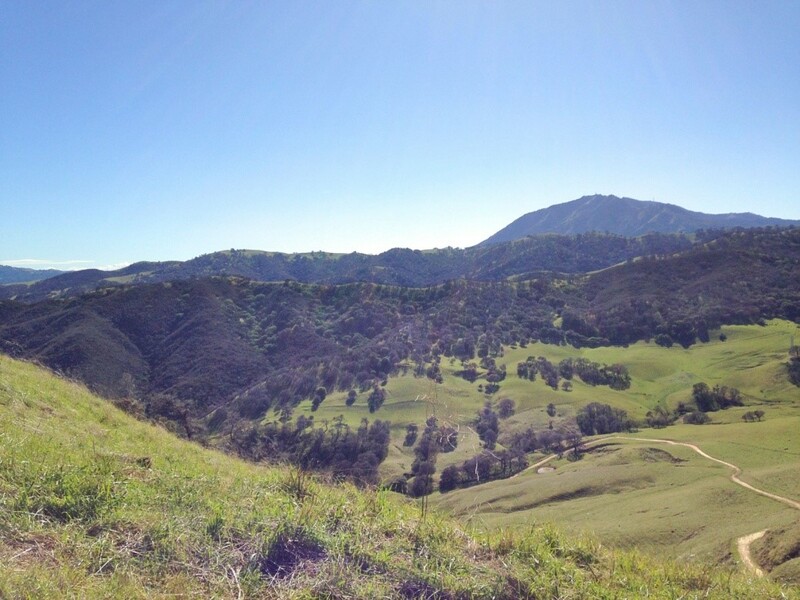 The Strawberry Canyon Fire Trail loop is 2.2 miles and takes around 45 mins. If that’s not enough hiking for you, simply add another trail or enjoy an urban walk to and from BART stations. This is a moderate hike with lots of stairs to climb at the beginning, followed by meandering dirt trail around the rushing creek, waterfalls, redwoods, ferns and oak trees. Why am I organizing this impromptu hike? 1. To make up for the 2nd part of the hike that we canceled in December. Loop 2 Redux. 2. Merula and I wlll be at I-House for a conference and have an hour break for lunch. We will be walking at a moderate to fast pace to get back before 1 pm. Meet at 12 pm on front steps of International House UC Berkeley. 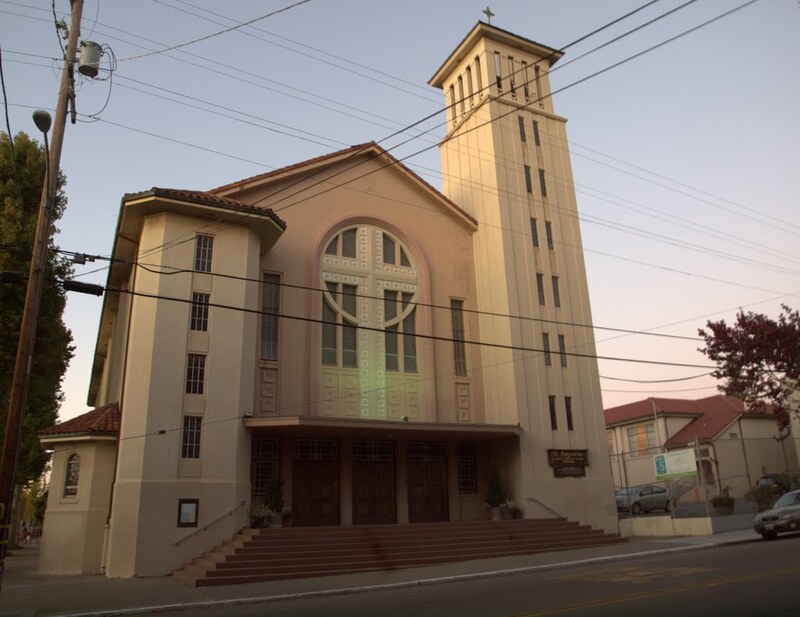 2299 Piedmont Ave. located at the top of Bancroft, adjacent to the Cal Memorial Stadium. Friday is a UC holiday so there should be more parking, but be sure to allow enough time to find parking in the densely populated campus area. Or, take BART to either Rockridge station in Oakland or Downtown Berkeley station, and walk 1.5 miles to I-House. Click here for Google Map/Directions. The forecast for Friday looks like mid 70s, but with all the rain we’ve had, there will be some muddy patches on the trail. There are many options for eating before or after the hike. I-House Dining Commons will be open for brunch 9:30 am – 1:30 pm ($10 per person, credit card only). The I-House Cafe will be open from 10am to 5pm. Sat. April 7, 10:30 am. 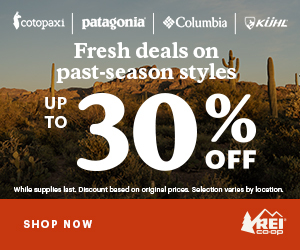 Susan & Ralph Acorn will present at the following REI stores. Click on city name to register. Connect with nature. Rejuvenate. Experience inspiration for enhanced health and wellness. Together we’ll learn transformative skills focused on improving and maintaining your skeletal structure and quality of life. Activities include: Hiking with Poles (Quality Poles Provided), Fitness for the Trail, Strength Training, Stretching, Recovery Strategies. Accommodations and Most Meals Included. Thanks so much for organizing these walks. I had an enjoyable time meeting people. I was very sorry I had to leave during Susan’s presentation (as you know, I hadn’t really planned on going to the luncheon), but I had another commitment. I look forward to continuing the walks!